We believe our customers deserve the very best service. With a warm and friendly approach, our expertise, care, advice and continued support is unrivalled and at the heart of everything we do here at bloom. During your journey to better hearing, we give you the time you need and the hearing care you deserve. When you, our customer, start your hearing journey with bloom we are with you every step of the way - now and in the future. We believe that hearing is a journey and we grow and support our customers changing lifestyle and needs. 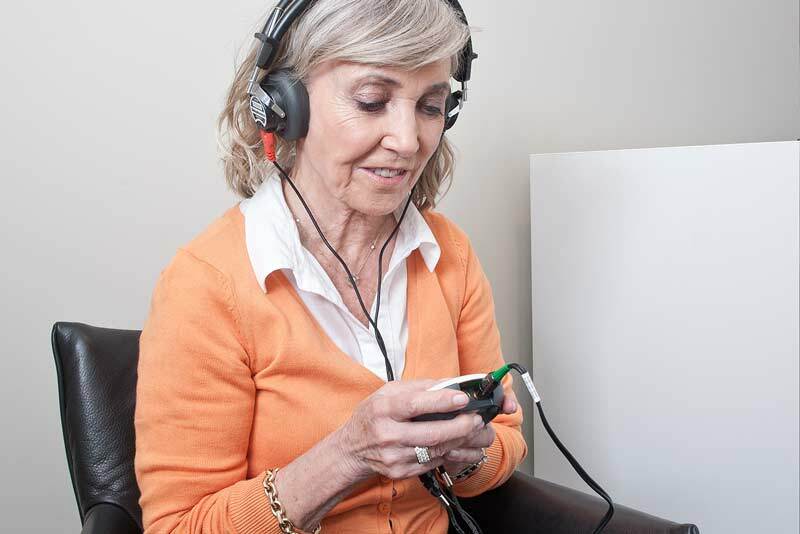 Here at bloom, we specialise in tailored support to meet individual needs because we appreciate that everyone, and their level of hearing loss, is different. We believe that no one creates better hearing solutions than our customer. 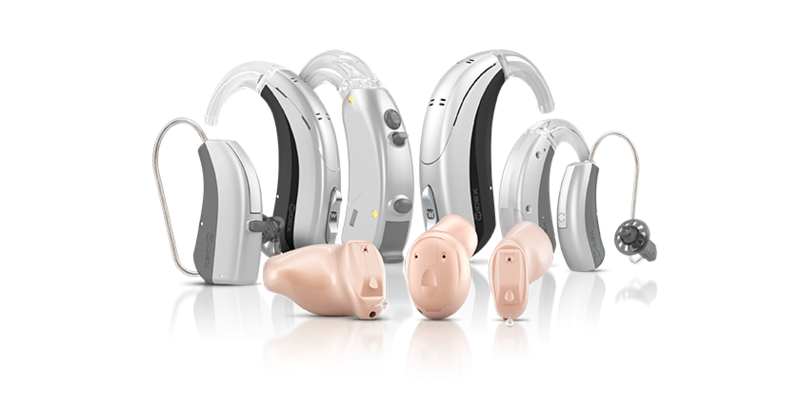 With our team of experts and a wide range of hearing aid styles and technologies, we can help you take control of your hearing and start living life to the full again. Discover the difference hearing aids could make to your life - watch Annette's Story where she reveals how she could suddenly hear the clock ticking. Get "Your guide to better hearing", leaflet about bloom and our hearing solutions and a folder with tips of how to start talking about hearing loss.